There are different kinds of editors so first you need to determine what type of editor you need/want. This will help you in choosing the right editor for you and your work. Let’s take a look at the various types of editors and what each of them do so you will have a better idea of what type of editor you’re looking for. Next are the content editors, sometimes called substantive editors. These editors focus on helping an editor develop their “voice.” A writer’s voice is important and an editor can help you find yours and keep you true to it. There also may be things they suggest you change: deleting chapters or rewriting sections to help with flow, character development, the list goes on. They will check your work making sure it is consistent, readable and plausible. They will make sure your characters’ motivations are believable and that they are in-line with their personalities. They will also make sure dialogue is realistic and appropriate for your characters, story and audience. Then there are the copyeditors, they check your grammar, spelling and punctuation. They are also on the lookout for inaccuracies and inconsistencies. 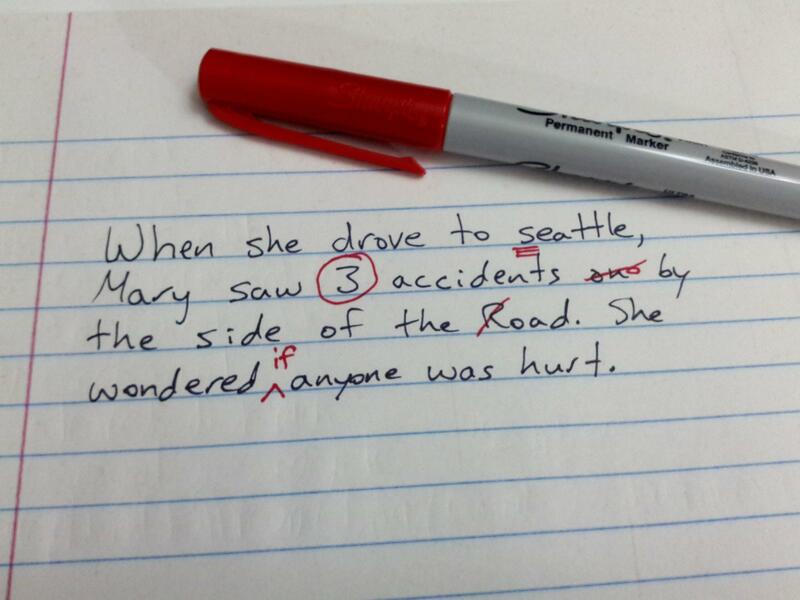 They may even rewrite sentences that are confusing. Just keep in mind that you don’t want to give up your artistic freedom. If you truly feel your editor’s changes do that, you don’t have to make the changes. You are the writer/creator/buck-stop-recipient and it’s your right to do so. But copyeditors usually know their stuff, sometimes you have to put your pride aside and go with the changes they suggest. When in doubt, second opinions are probably the way to go. Finally, at the end of the road, just before publication, you have your proofreaders. These are the mighty formatting giants who make sure spacing and page numbers are all on point (among a plethora of other things). They look at your book aesthetically and make sure it’s pleasing to the eye. They check the line-up of your chapter titles and all those other little details in a book that others might breeze on by. They make sure your manuscript is polished to a high, glossy shine. Ok, now you know what editing services you want, how do you find a quality editor that fits your needs? You want someone that is well-read. Preferably someone that has worked a lot with other books in your genre. The reason for this is because each genre has its own swing, its own rhythm, its own feel if you will. Someone who understands your genre will help make your book that much more compelling. Your first question or research project should be to find out what other books an editor has worked on. This will give you an idea of whether they will be a right fit for you. You may not find someone who has worked on books specifically in your genre. If that’s the case then make sure they have at least done other books that were widely read, especially ones that are traditionally published. These editors will have a feel for what works and what doesn’t in the highly competitive book market we now face. Don’t be afraid to be a bit selective. If you’re going to spend the money (and I think it’s a good place to do it) then you want to make sure you get the most bang for your buck. A referral is a great way to find an editor. Other writer friends will be able to give you more details then by just searching an editor’s website. Other writers will be able to tell you what they liked (or maybe didn’t like) about the editor and this can really help you make your selection. You can also do searches on writing sites or just through google. But if you do a search you’re going to have to do a bit more homework to make sure the editor will be a good fit for you. A website I’ve found extremely useful is Absolute Write. Their forums (found HERE) have so many great resources and lots of helpful advice on editing services and editors. Once you find an editor or two that you think might fit your needs here are some other helpful things to do before making the decision to hire them. Here’s where you can inquire further about their past work experience. Be upfront about your needs and goals. How do they communicate? Is it by email, phone, in person? Are they good about getting back to you quickly? Communication is extremely important so make sure your lines of communication to them are acceptable. Determine if they are excited about your project. If they’re good, they will probably have a waiting list so don’t be discouraged by this. At the same time, knowing about how long it will take the editor to finish work on your project should be a concern. You don’t want to just give it to them and ask for it back “whenever” or you could be waiting a long, long time for it. Again, be clear about your needs and goals. Find out what the editor charges. If you’re an indie author, your budget is going to play a large role in what services you can afford. But if you want to know where you should be spending your money, editing services is definitely one of those places. I can’t tell you the number of times I’ve had indie authors complain about not being taken seriously. Whether right or wrong, self-published books are often viewed as sub-par. One of the biggest reasons for this is because a lot of indie books are riddled with errors. Trust me, I know the struggle, money is super tight and you’re looking for ways to save your hard earned dough. But editing isn’t the place to skimp. I know errors are going to make it into your published version, it’s going to happen. I catch them in books by even the biggest publishers. I can’t remember the last book I read that I didn’t find at least one error in. But in most traditionally published books they are few and far between and it’s because they know the importance of having great editors. If you really can’t afford an editor, then you need to go out there and find yourself some (and I mean as many as you can find) critique partners and beta readers. They will be your saving grace. You can read more about them by clicking here: Critique Partners and Beta Readers. Or another place you can turn to is Fiverr.com where editing services start at $5 and go up from there. (I even offer my services on there, you can check out my GIG.) Just remember you get what you pay for so don’t expect perfection if you’re just paying $5 but it is better than not having someone else look it over. And of course the lawyer in me won’t allow me to let you go without telling you that you should ask for a contract. It doesn’t have to be anything super involved, just something that clearly spells out the expectations of both parties. In other words what the editor will do and what you will pay their services and when it should all be completed by. A clause about mutually terminating the agreement would be beneficial as well, IF you can agree to terms for doing so that both parties are ok with. Last but not least, trust your instincts. If you think you’ll enjoy working with the editor and you think he or she is qualified, and excited about working on your project, then do what you think is best. If something doesn’t feel right, don’t be afraid to look for someone else to hire. You should also do what you think is best whenever you get advice and suggestions from your editor. Remember, this is your book and your name will be on it, so be true to yourself. These are just basic tips for finding the right editor for you. Remember research is your friend so do your due diligence before you hire anyone. If you have any other helpful tips, please leave them in the comments below, we’d love to hear from you!